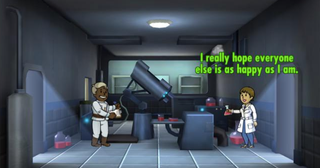 If you’ve been waiting to play Fallout Shelter on Android, today’s the day you can finally get it. If you’ve been waiting to play Fallout Shelter on Android, today’s the day you can finally get it. You can grab it on the Google Play store.